As a graphic designer at Stream Creative, Holly enjoys being able to think creatively to produce new ideas and concepts for our clients. She works on a variety of projects such as web design, advertising, book layouts, product packaging, corporate identity and print campaigns. Before joining Stream Creative, Holly's internship with 4imprint, a promotional printing company in Oshkosh, developed into a full time position for three+ years. 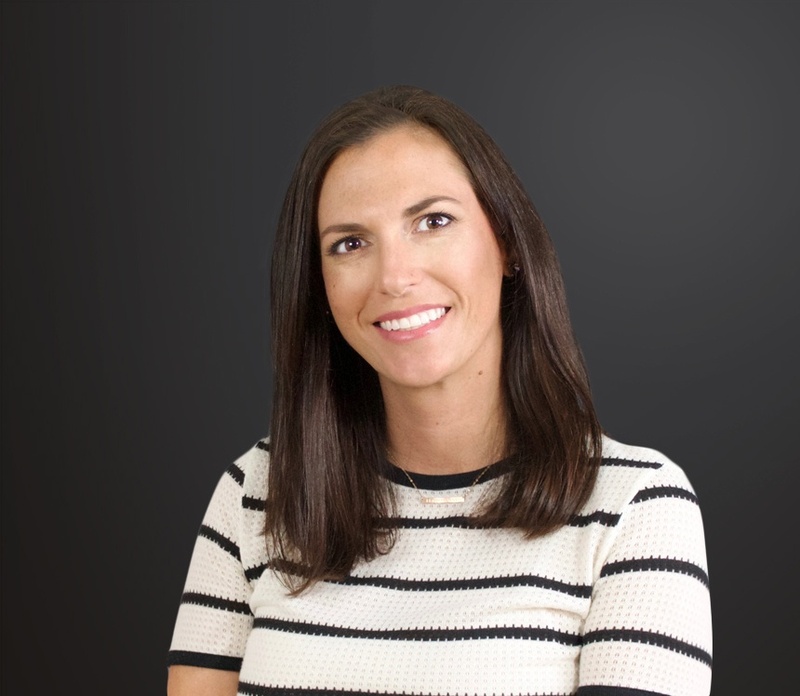 During her time with the company, Holly had the opportunity to design logos, create business cards, tradeshow materials, and catalog layouts, among many other projects. She has also designed wedding and shower invitations, save the dates, programs, and party favors for family and friends. When not at work, Holly enjoys spending time with her two furry kids, painting, camping, cooking, and traveling!